Downey Daily Photos: Heat wave! We are used to warm summers in Downey, but the weather this weekend has been almost unbearable! Friday showed to be 106 in Downey. That is much higher than normal. In fact, according to Intellicast, it was the hottest July 6th in 26 years! 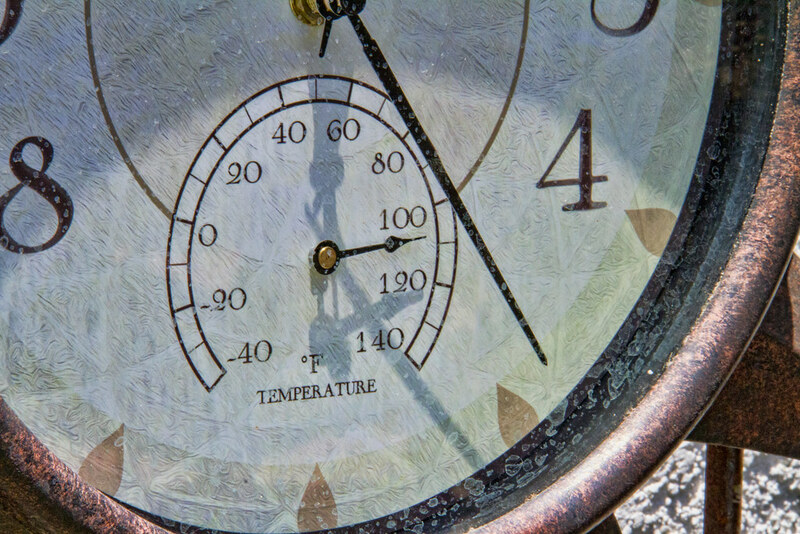 Prior to last Friday, the all-time high of 98 degrees was recorded in 1992. Other record highs reported on Friday: Van Nuys Airport (117 degrees), Burbank Airport (114), UCLA (111) and Santa Ana (114). I guess I'm glad I live in Downey. 106 doesn't sound so high when you compare it to 117. 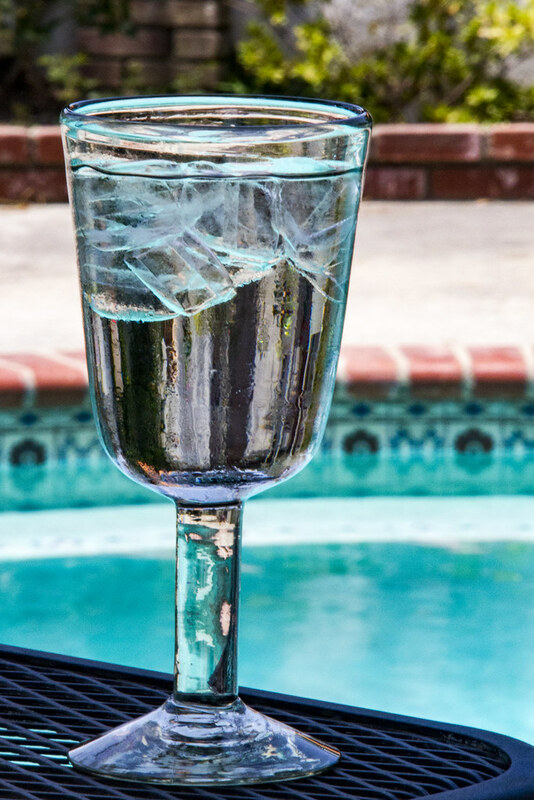 To stay safe, drink plenty of water—avoid drinks with caffeine and alcohol—stay in the shade and just relax!